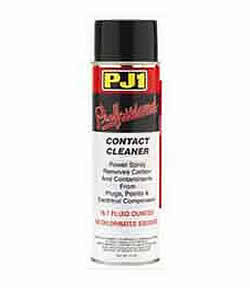 Removes carbon and contaminants from electrical components. Evaporates quickly without residue. Will not harm rubber, plastic or painted surfaces.